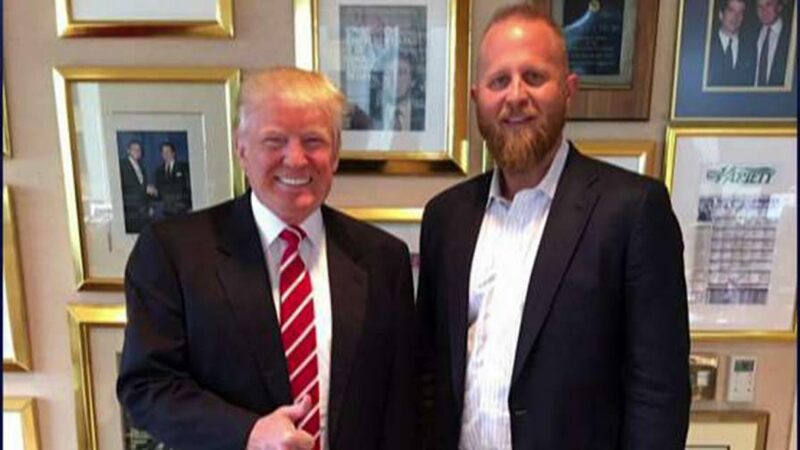 Brad Parscale, Trump’s 2020 campaign manager, will headline the 2019 Seminole GOP’s first Trump Day Dinner May 9 at the Lake Mary Marriott. Parscale previously served as digital director for the 2016 Donald J. Trump for President campaign, raising more money through small-dollar donations than for any Republican presidential candidate in history. Parscale is the founder and president of Parscale Strategy, a nationwide, full-service firm specializing in large-scale, multi-million-dollar political consulting and digital media strategy for a variety of Fortune 500 companies and organizations. The Republican Party of Seminole County is located at 460 State Road 436, Suite 101, Casselberry. President Trump won his first presidential election in 30 out of 50 states (that's 60%) when the fake left-wing news media were all saying Hillary's chances were at least 95%. Now the left-wing media is actually worried that he'll win in 2020 - which means he's going to win in a landslide. Seminole county has gone Blue.